World Cup day 16 and the knock-out stages are upon us, let the round of 16 begin. The first game of the round of 16 will be played at 1pm local time in Brazil. Brazil winners of Group A vs. Chile second place finishers in Group B. These two nations have faced each other sixty eight times, with Brazil having won 48 of those matches, losing 7 and drawing 13. Brazil has scored an impressive 159 goals in those matches while Chile has scored 58. This is game will have a derby atmosphere. 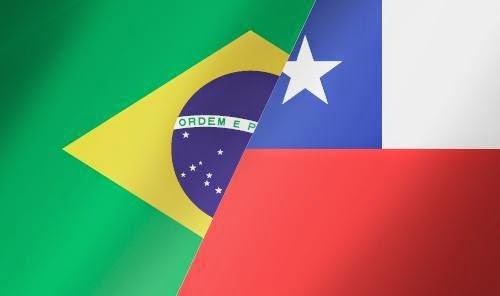 Both countries face each other on a regular basis during Conmebol qualifiers to World Cups, and also during Copa America games. They have a bit of a rivalry so this game will feel like a derby match, with the winner advancing to the quarter finals and the loser going home. From Brazil my pick is Neymar and from Chile I will have to go with Vidal. Both players will be critical to both teams, if they are to advance to the next stage of the competition. Neymar has four goals in the tournament and is looking at the age of 22 to show everyone that he is more than hype; he is the real deal, the new Pele. Vidal has been the heart and engine of Chile. He will be tasked with the midfield operations. Stopping Oscar and leading the attack should be his two main focal points, too much to ask of an average player but he isn't average. 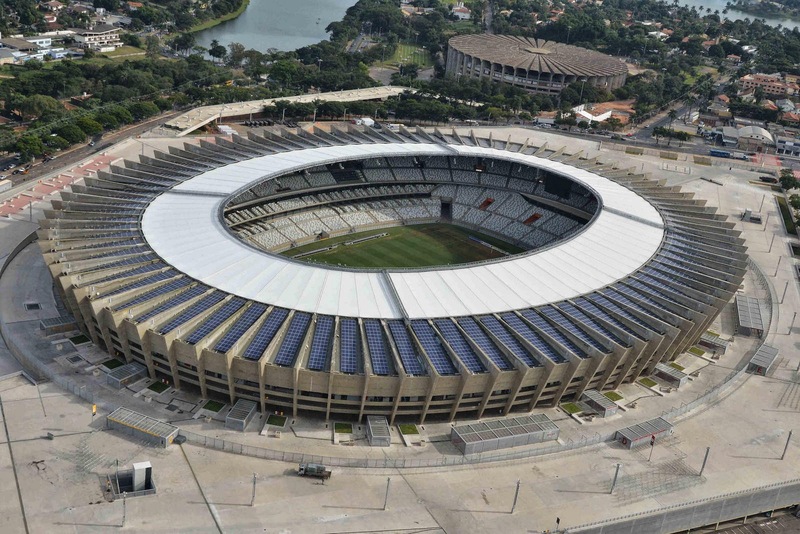 The second game of the round of 16 kicks off at 5pm local time in Brazil. This will be another Conmebol matchup between Colombia that finished first in Group C and Uruguay that finished second in Group D.
These two nations have faced each other 38 times. Colombia has won 11 times, tied 9 times and lost 18 times. Uruguay has a better record in this head to head. Colombia scored 43 goals in those 38 matches while Uruguay scored 54. This should be an even matchup, both teams played well in the group stages and I don’t see one team having an advantage over the other. It will come down to mistakes, and the team that makes the least amount will win. From Colombia all eyes will be on James Rodriguez and for Uruguay it will be Suarez. They are the key figures in their respective teams. Both players will be fundamental in their offensive strategies as they try to break down the opponents defensive lines. I hope to see them have a great game, where the fluid attack is used over defensive bunker strategy.